Bangs are the favorite hair accessory of the stars for this fall. Celebrities are donning fierce curtain fringe that looks amazing in so many different ways. If you love trying out new hairstyles, this is the latest trend you should opt for. Are you as excited for this year’s Victoria’s Secret show as we are? This is one of the most anticipated happenings on the fashion calendar. As the date approaches, we can’t wait to find out more about the final list of models walking. The best news is that we discovered an array of super-hot models that will be joining the cast for the first time. They are all gorgeous and special in their own way. 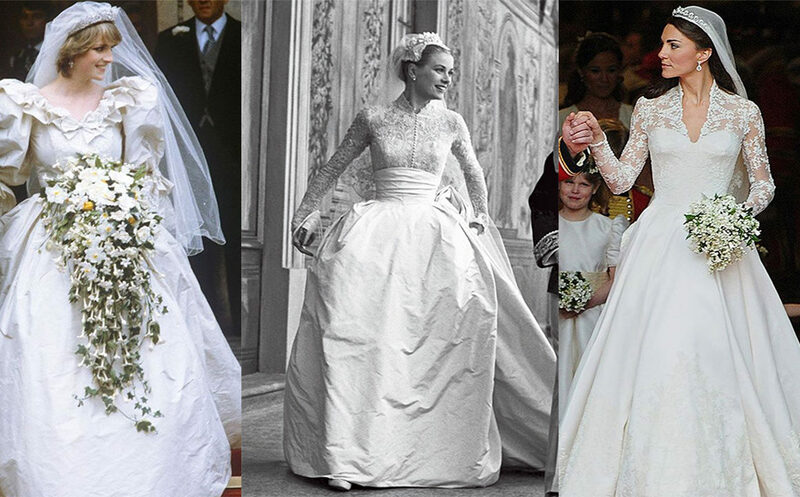 The most iconic part of any wedding is easily the bride’s gown. The fashion of the bridal gown has drastically changed over the decades with the new fashion trends of each time. Obviously, this applies for royal weddings, as well. From Grace Kelly to Meghan Markle, we are taking you on a journey through the evolution of the royal wedding look to celebrate Princess Eugenie’s marriage to Jack Brooksbank just a few days ago. Eugenie walked the aisle in a beautiful gown literally fit for a princess, designed by Zac Posen. Watch the video below to see how drastically the royal wedding look has changed over the decades. Which look is your favorite? The cooler temps are here, and that means it’s time to get trendy with some winter wear! You’ve probably noticed that almost every single trendy star you follow on Instagram is going shorter with their hair. The days of long hairstyles might be officially done for now. Ever since last year, shorter haircuts such as the bob, lob, pixie, and buzz have been the go-to look for celebs. This season, you can expect to see an array of short bob looks, all upgraded with bangs. There is no better way to style your mane than with this fabulous do. Even if you are not a huge fan of the bob with bangs, after you see the pictures below you will be sold. This is one of the most versatile hairdos that you can style in an infinite number of ways.